Pay by the minute or sign up for a monthly plan, for up to one-third less than other providers. We’ll customize the most cost-effective plan and the smartest fit for your business, particularly important for high volume customers. Features and formats included, no hidden fees. Try MeetingPlaza for 30 days FREE before you pay anything. or call 1-732-384-2224 for specifics. 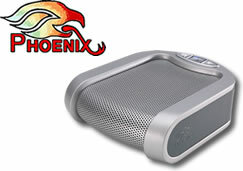 USB Conference Speakerphone with Echo cancellation and Noise Suppression designed for web conferencing. Perfect for laptops. Light weight and sleek design. 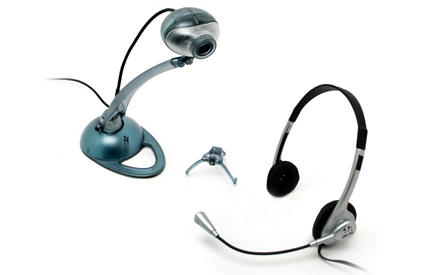 Connects both to the PC/Laptop and your telephone / cellular phone. Can be chained for large conference room coverage. Click here to buy. 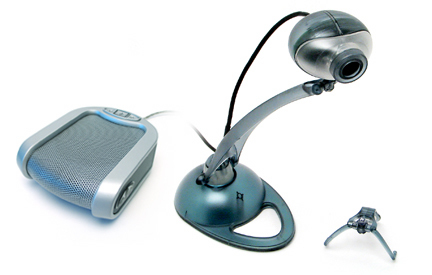 Personal Conferencing Speakerphone, works with your computer (telephone connections not available in this model). Click here to buy.